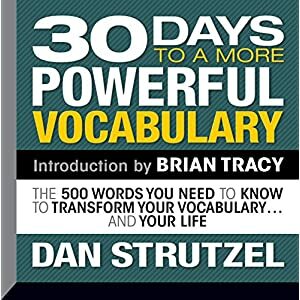 In the world of personal development, motivation, public speaking and sales, there will never be another Zig Ziglar (1926-2012). His infectious sense of humor, his masterful story-telling skills, his uncanny ability to inspire, and his downhome Southern charm... that is the legacy of Zig Ziglar. What will your legacy be? What lasting imprint do you want to make on the world? 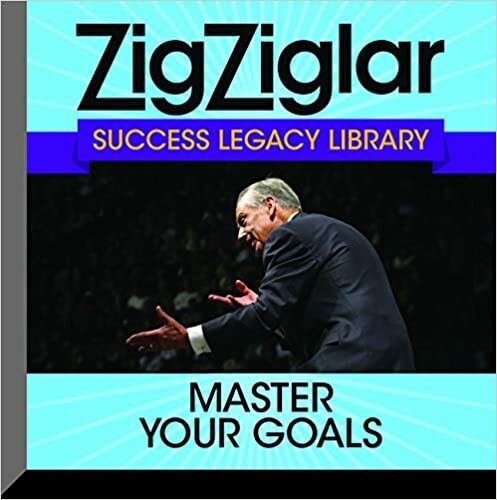 With this classic collection of success ideas from Zig Ziglar, you won't leave your legacy to chance. You will be intentional about the impact you make on your loved ones, your friends and your business associates. 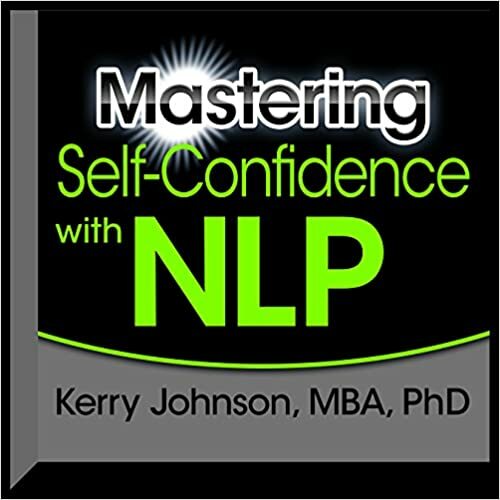 In this newly updated recording, not only will you get to hear timeless lessons on success and happiness from Zig Ziglar that have inspired millions of people for more than a generation, but you will hear Zig's son, Tom Ziglar, discuss how these ideas are even more relevant in 2015. Tom is the President of Ziglar Training Corporation, the author of the newly released book Live to Win, and a successful platform speaker in his own right. Listen and learn as Tom discusses never-before-heard stories about his legendary father, how to adapt Zig's ideas in the modern world of mobile internet and rapid change, and how to keep your focus on the "truths that never change." 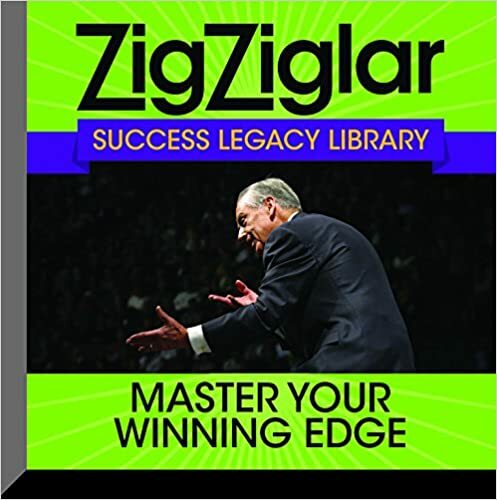 In the world of personal development, motivation, public speaking, and sales, there will never be another Zig Ziglar (1926-2012). His infectious sense of humor, his masterful storytelling skills, his uncanny ability to inspire, and his downhome Southern charm...that is the legacy of Zig Ziglar. What will your legacy be? What lasting imprint do you want to make on the world? 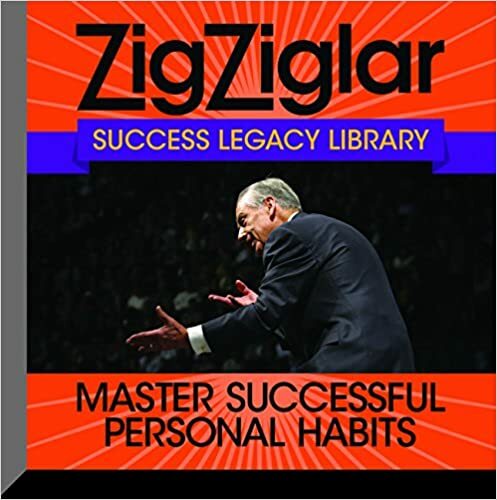 With this classic collection of success ideas from Zig Ziglar, you won't leave your legacy to chance. You will be intentional about the impact you make on your loved ones, your friends, and your business associates. 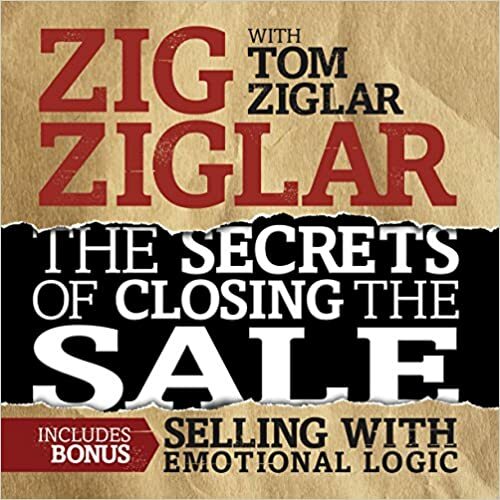 In this newly updated recording, not only will you get to hear timeless lessons on success and happiness from Zig Ziglar that have inspired millions of people for more than a generation, but you will hear Zig's son, Tom Ziglar, discuss how these ideas are even more relevant in 2015. 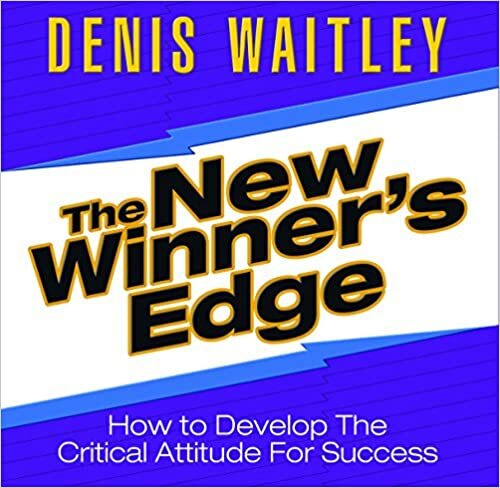 Tom is the president of Ziglar Training Corporation, the author of the newly released book Live to Win, and a successful platform speaker in his own right. 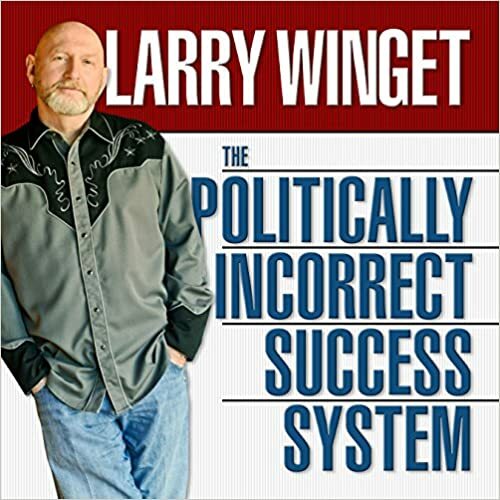 Listen and learn as Tom discusses never-before-heard stories about his legendary father, how to adapt Zig's ideas in the modern world of mobile Internet and rapid change, and how to keep your focus on the "truths that never change". The bulk of the program features Zig's unforgettable lessons on how to get more of the things that money will buy and all of the things that money won't buy.